Crochet Workshops Archives - Infinite Yarns, Inc. Archive | Infinite Yarns, Inc. 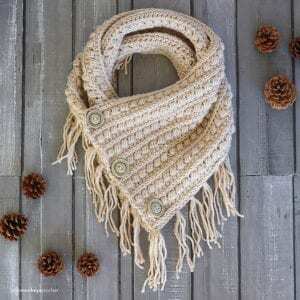 Pick a Crochet pattern – new and trendy or a classic favorite – call to schedule a class and we’ll post the date on our calendar so others may join you. 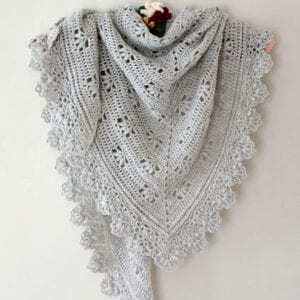 A copy of the pattern, yarn suggestions and project support for the duration will be included with a fee. Feel free also to stop into the shop and peruse our binder-filled collection of previously offered workshops for ideas, which we will gladly revisit!